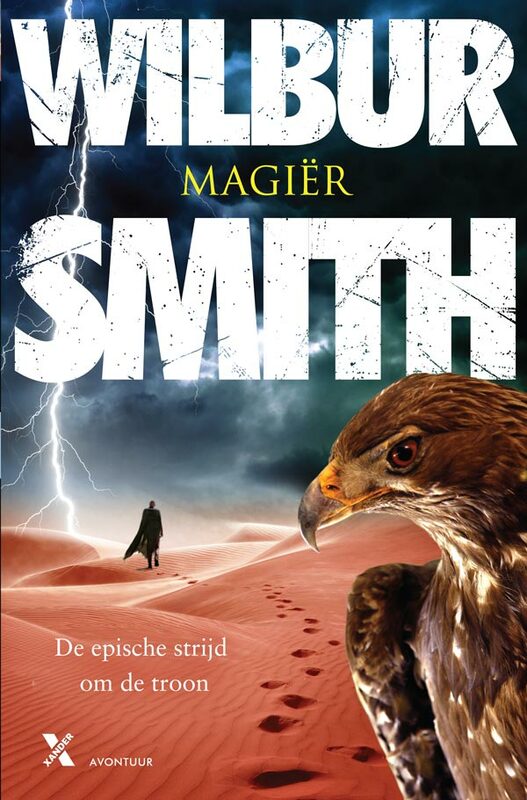 Mecob’s client base abroad is expanding, and regular client Xander Uitgevers, based in Amsterdam, are a massive part of that. 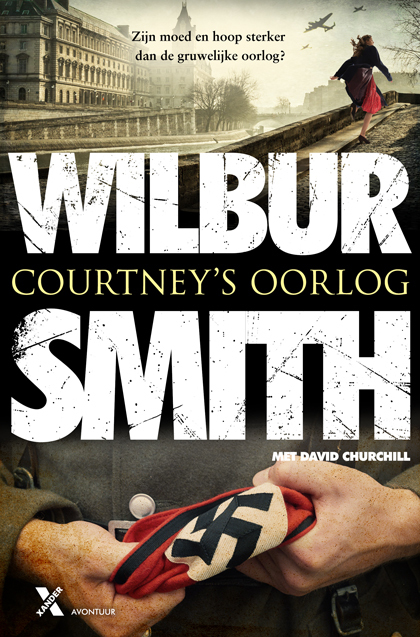 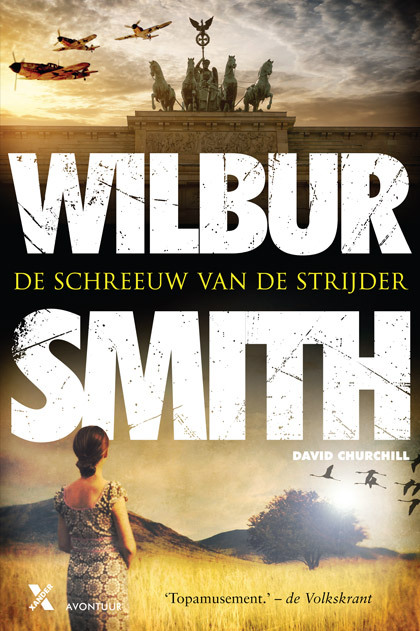 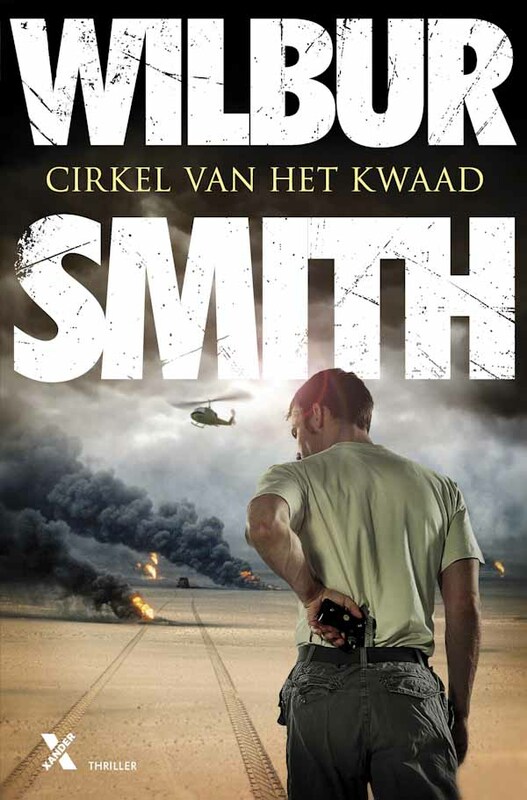 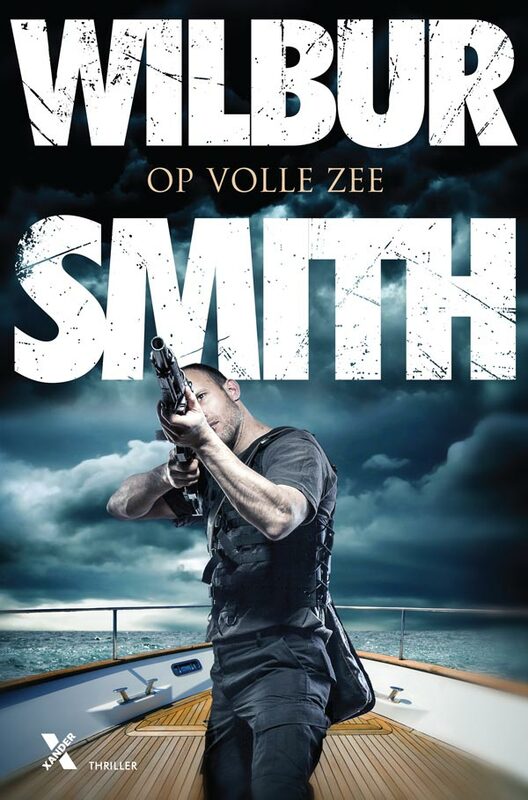 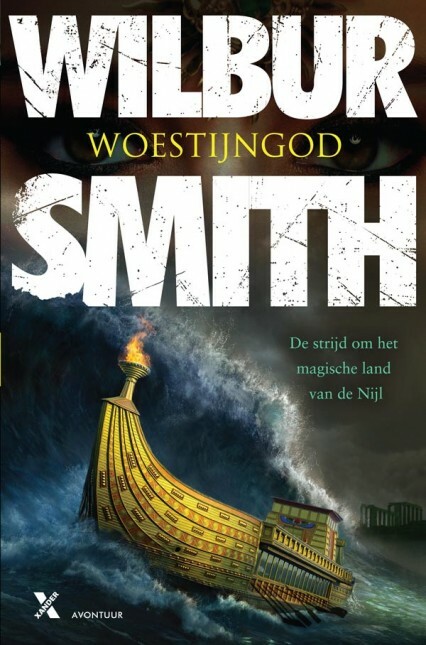 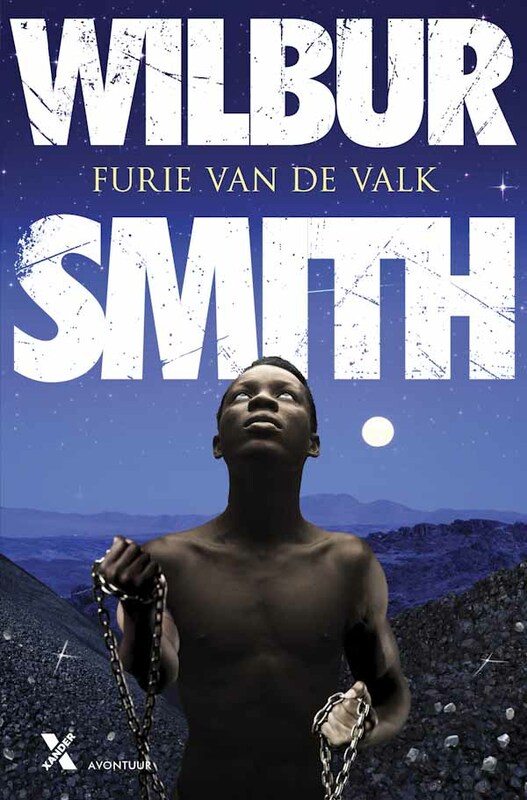 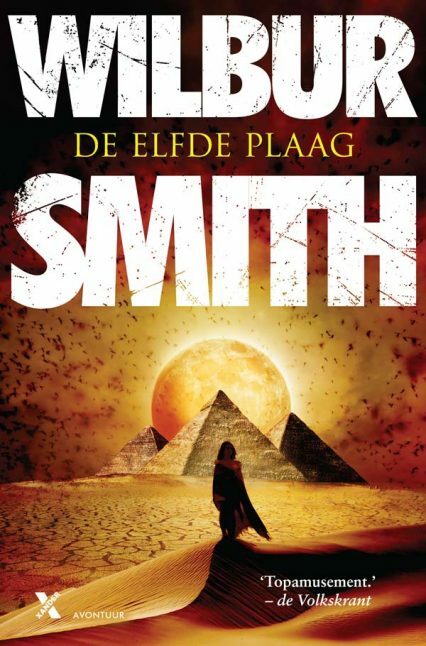 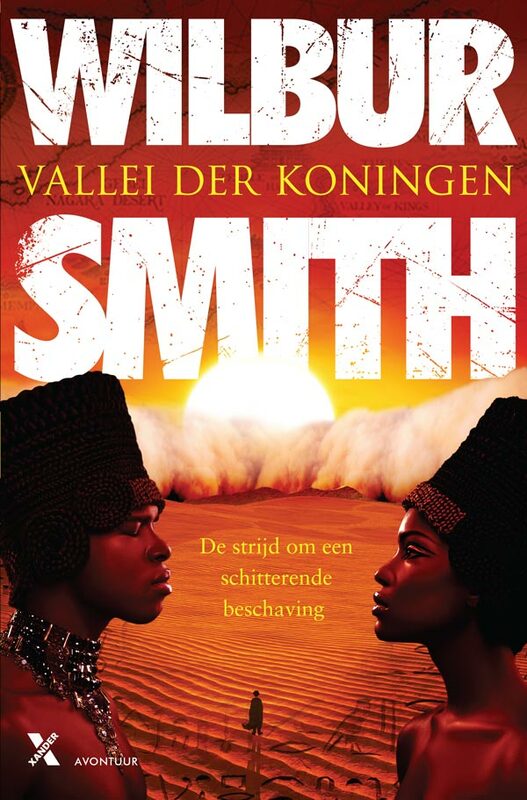 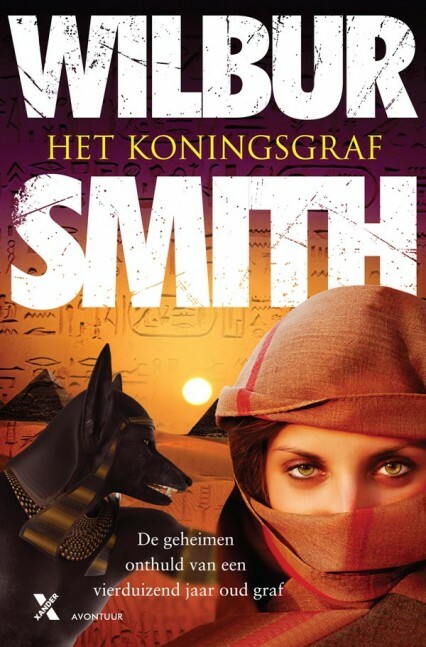 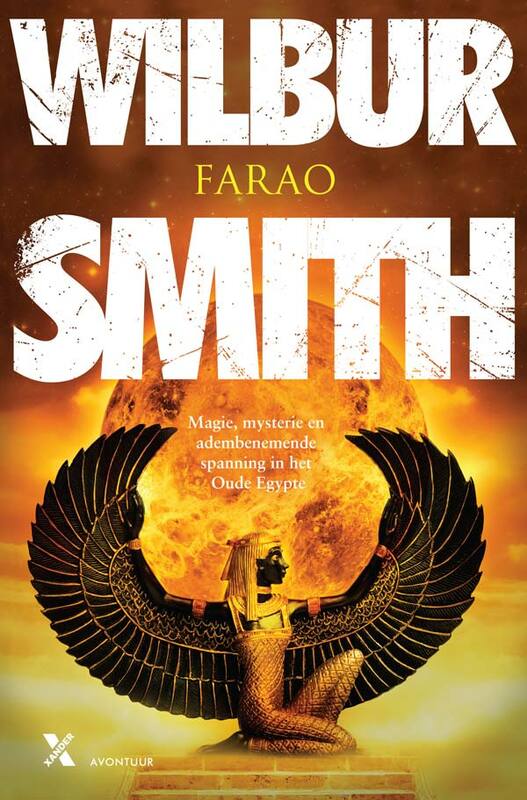 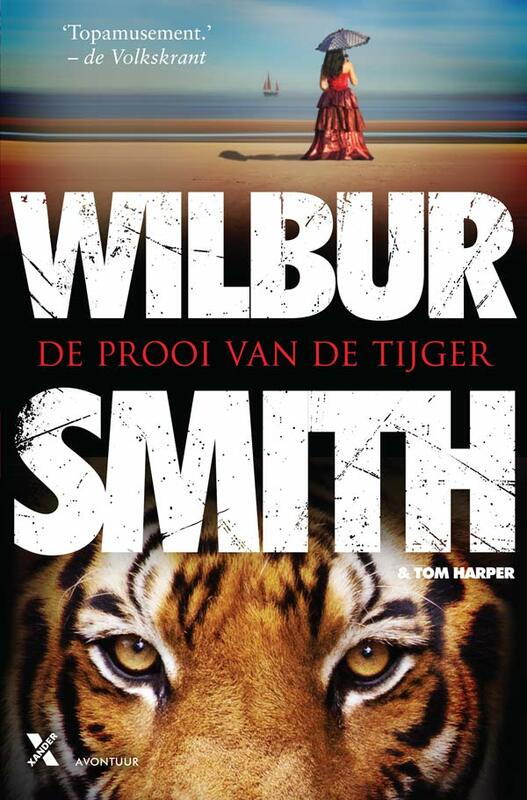 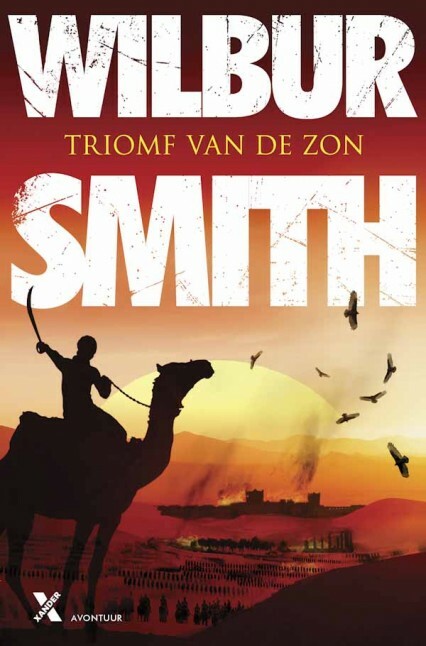 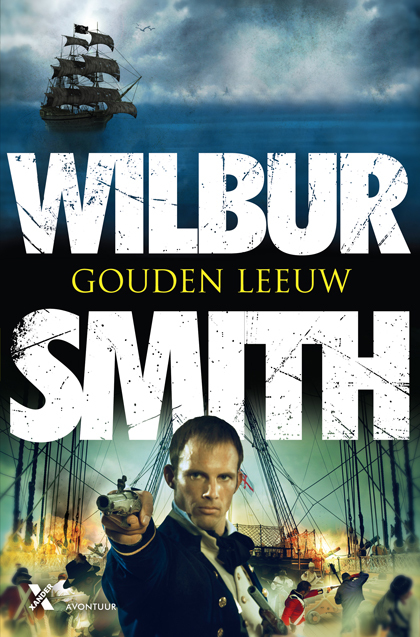 We design all sorts of projects for them, but the most notable by far has to be a rebrand of Wilbur Smith. 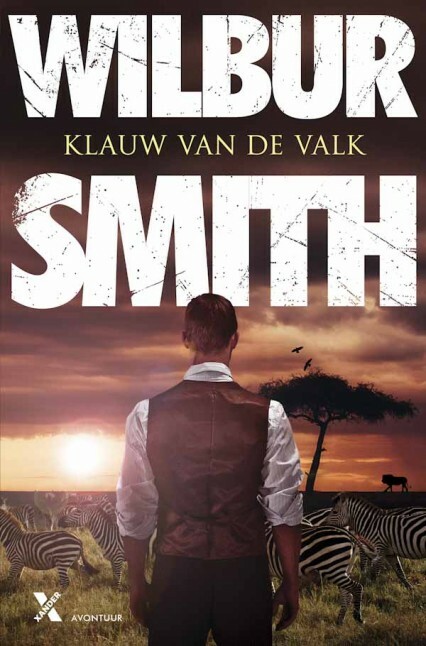 A very commercial approach, utilising photography from all sorts of sources, we’re very proud to continue to work on his books and have Xander as a client.